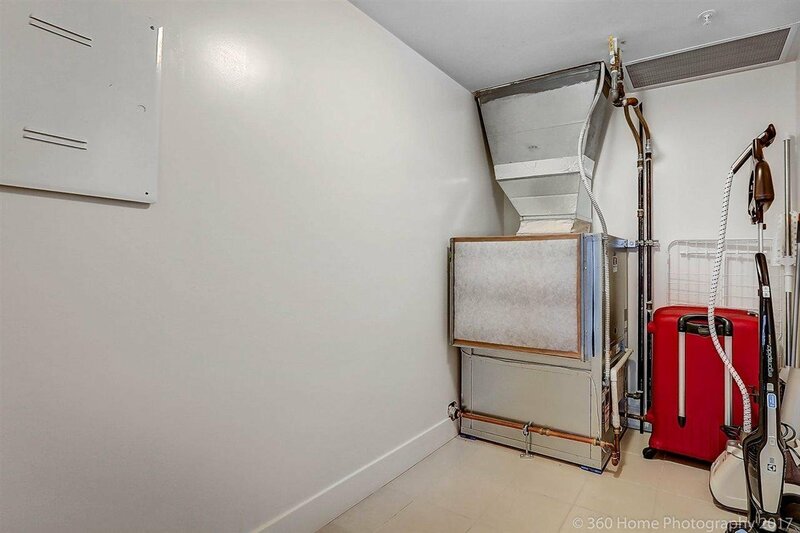 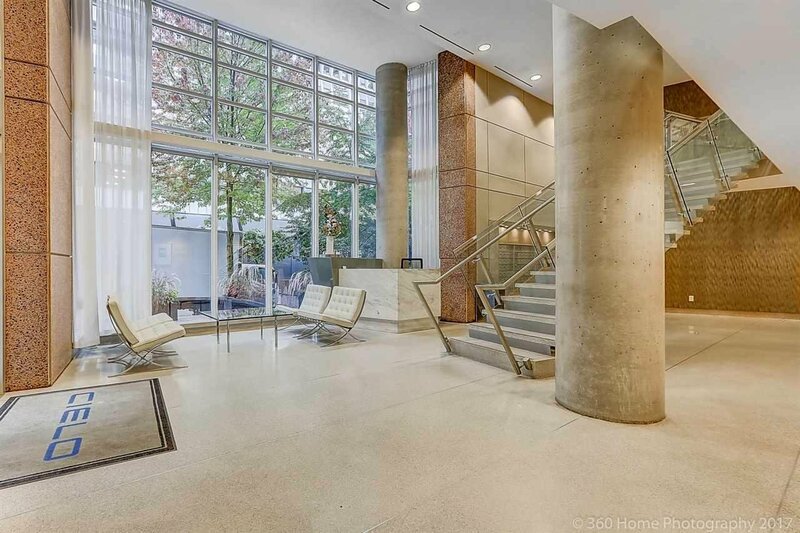 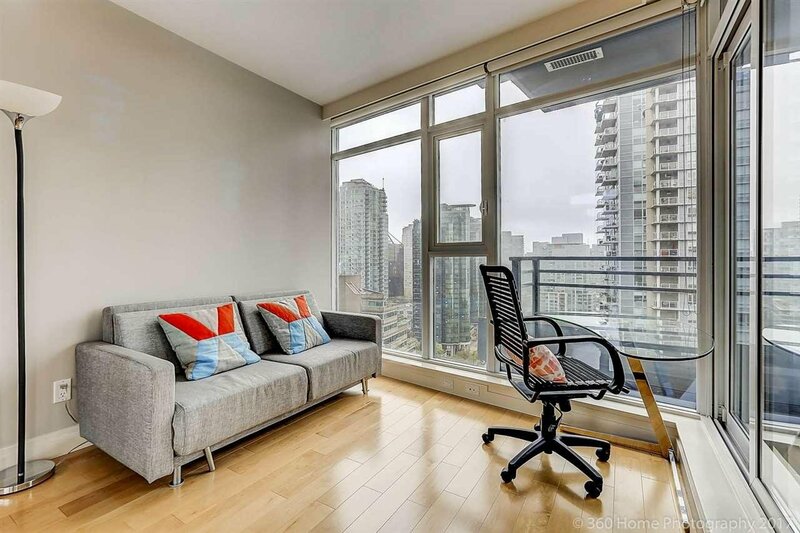 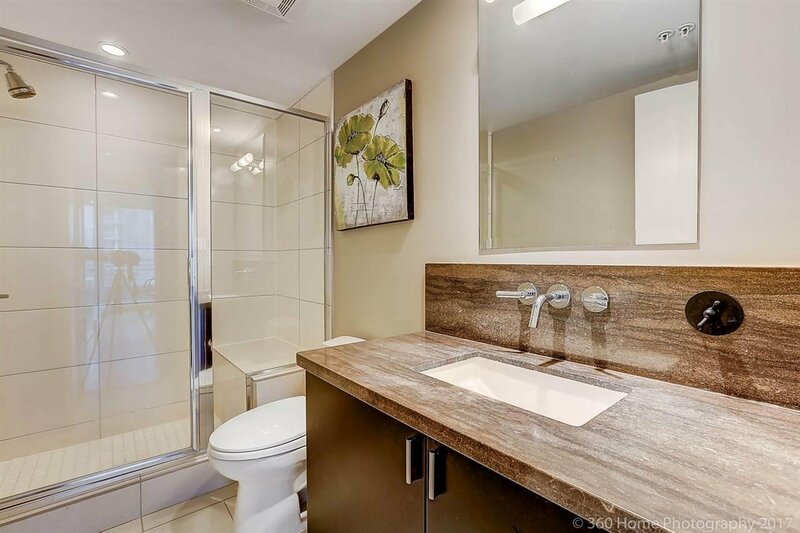 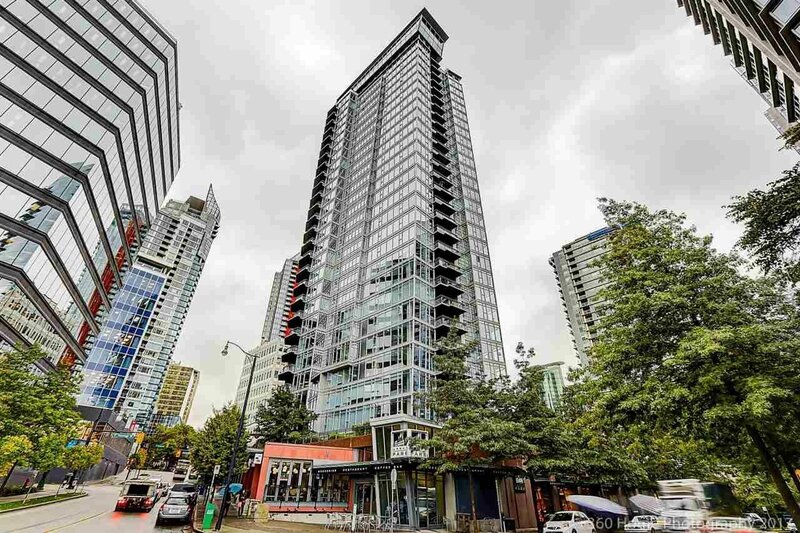 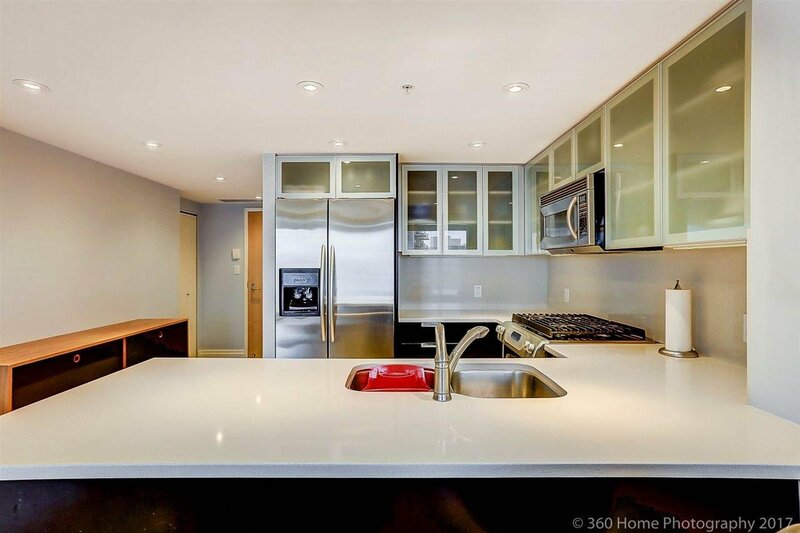 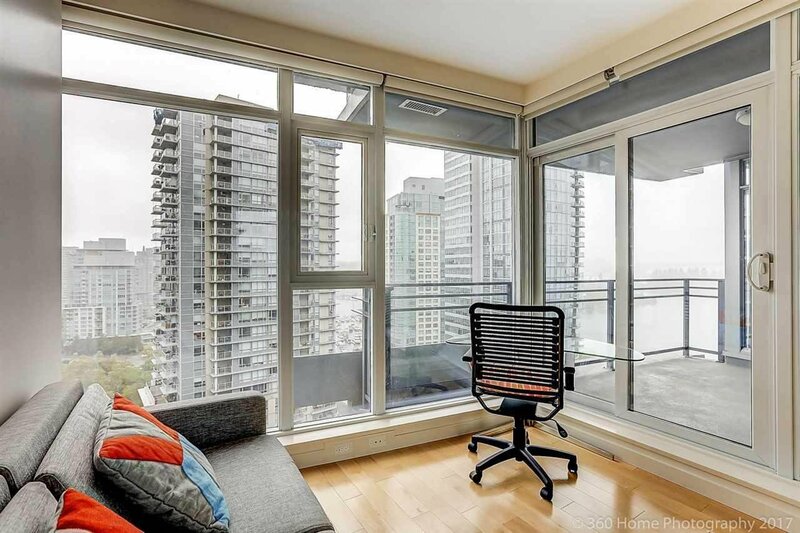 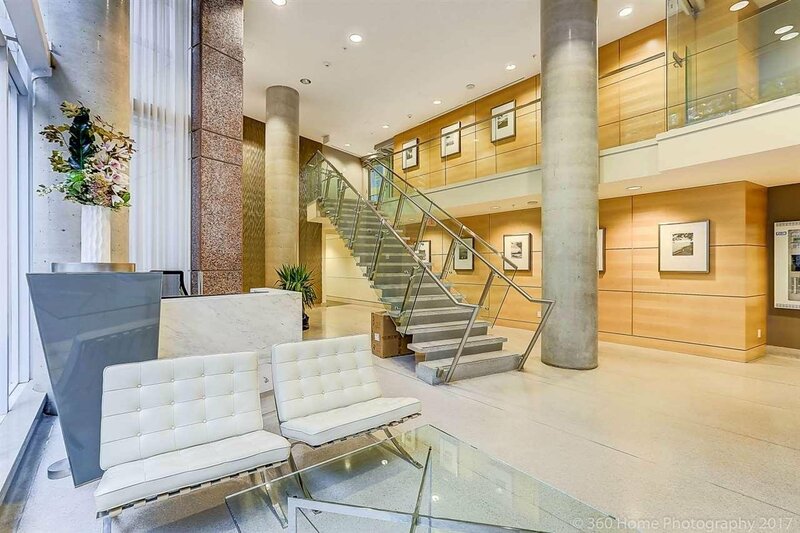 1901 1205 W Hastings Street, Vancouver - 2 beds, 2 baths - For Sale | Nas Abadi - Nu Stream Realty Inc.
Rare opportunity to own our home in prestigious Cielo building. 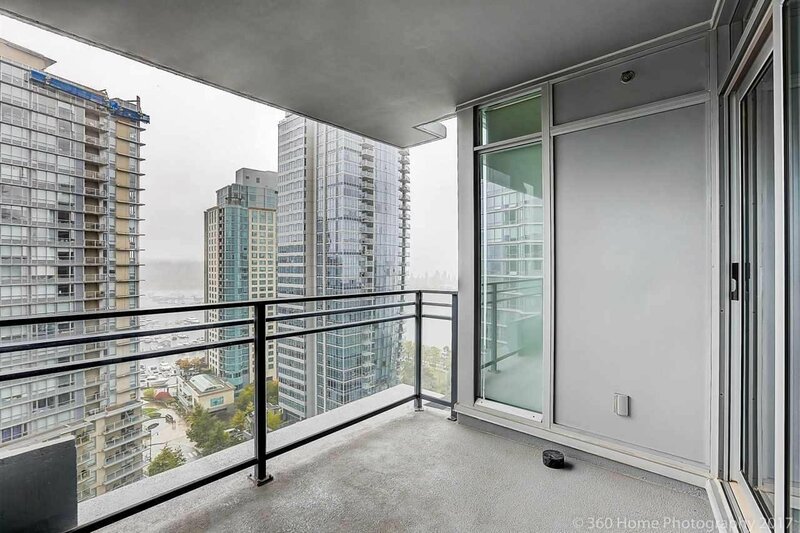 Excellent waterfront location. 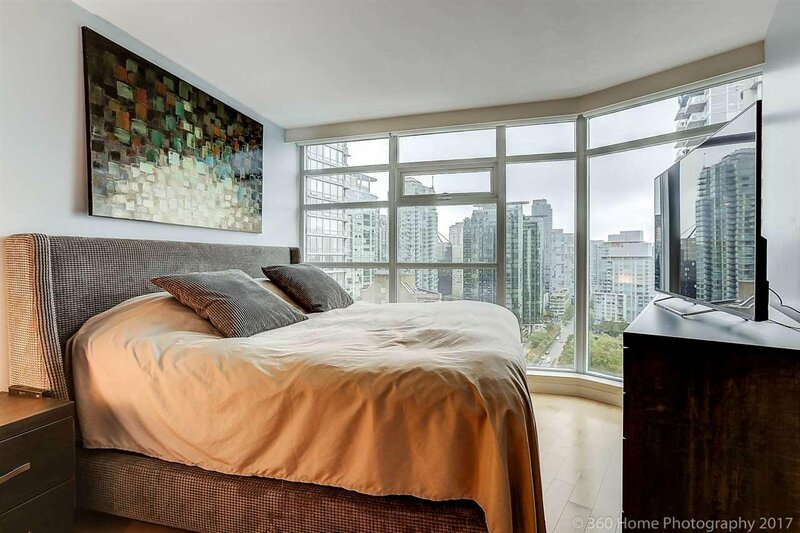 Great view of marina, Stanley Park & Mountain from every bedroom and living room. 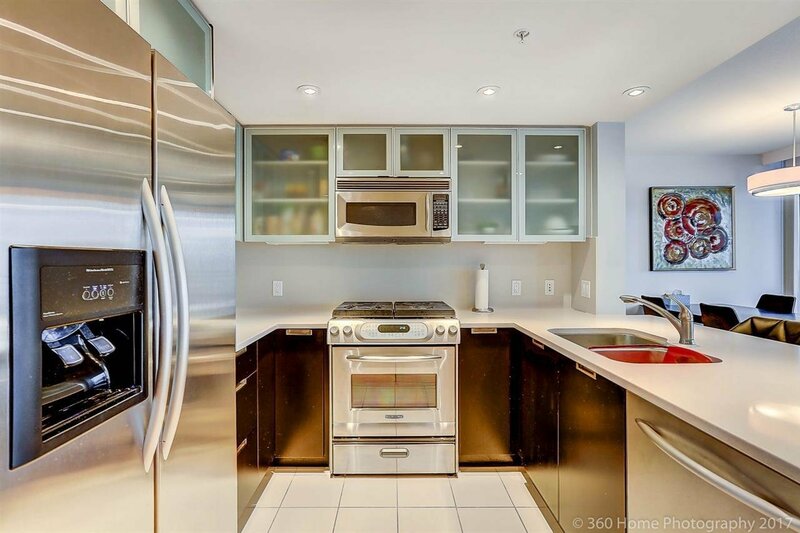 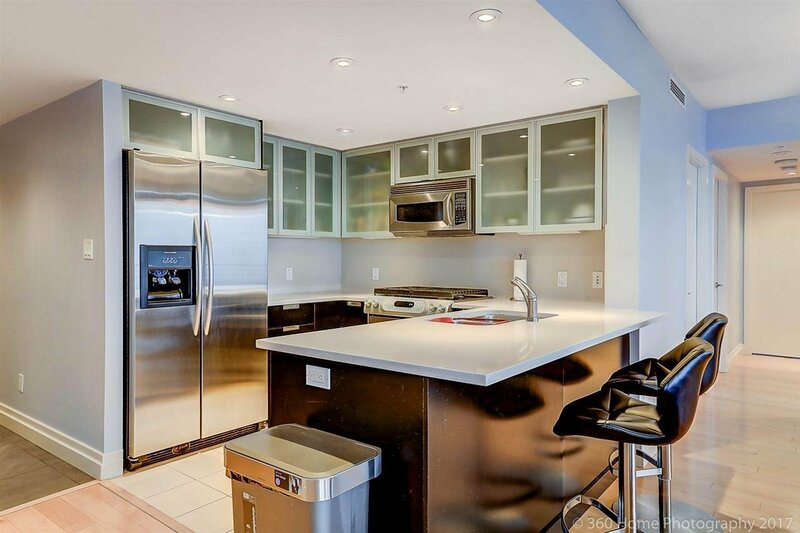 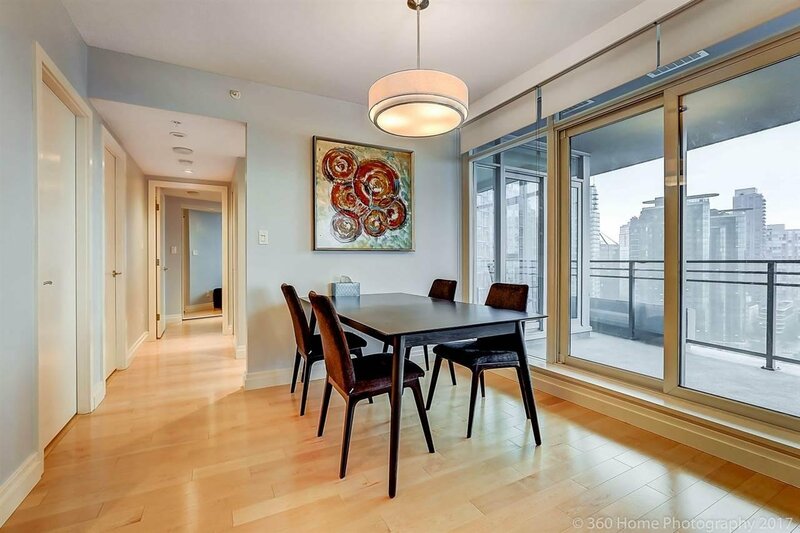 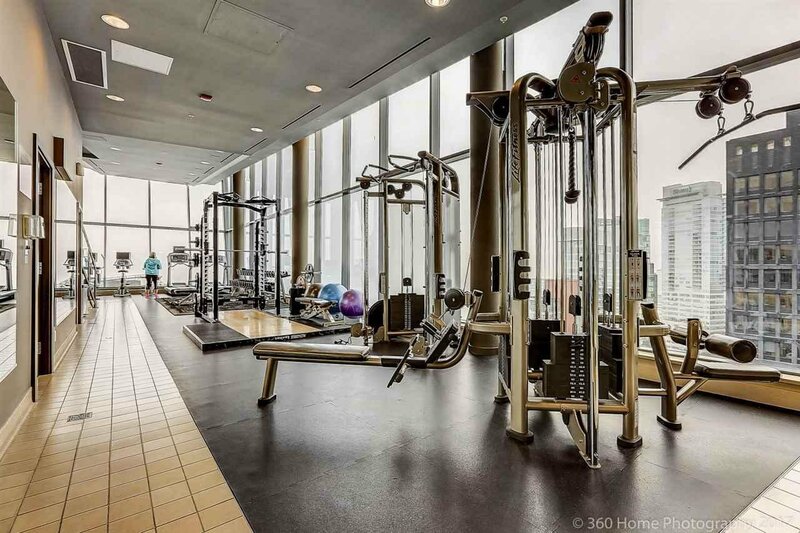 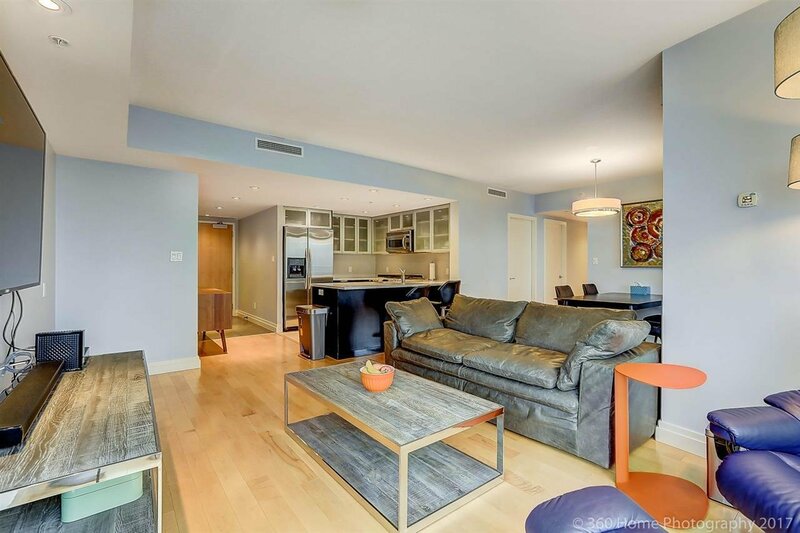 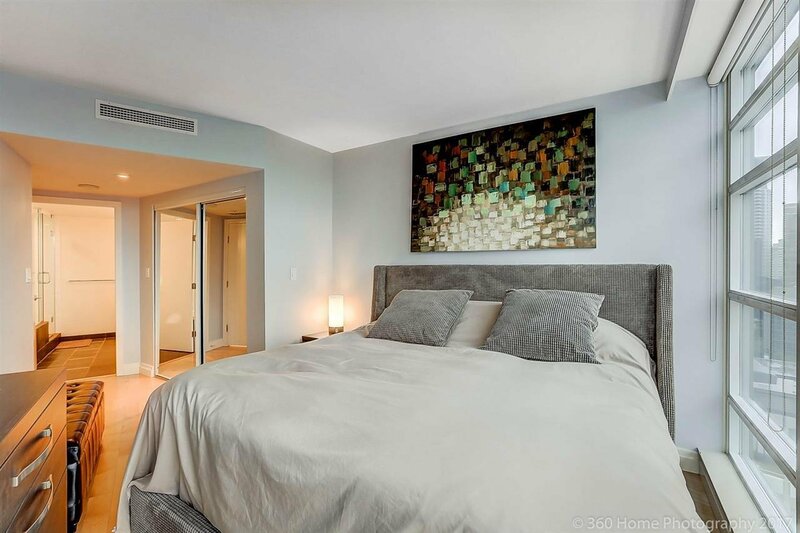 This is beautiful 2 bedroom 2 bathroom unit features gourmet kitchen with granite countertops, stainless appliances, functional layout with big size of balcony, air conditioning, 24 hours concierge, Well-Maintained building. 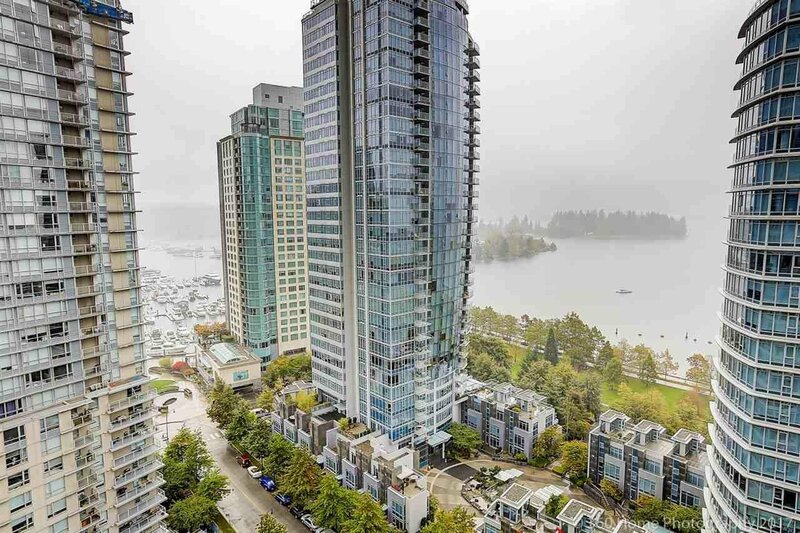 Enjoy the comfort of resort style living in the heart of Coal Harbour. 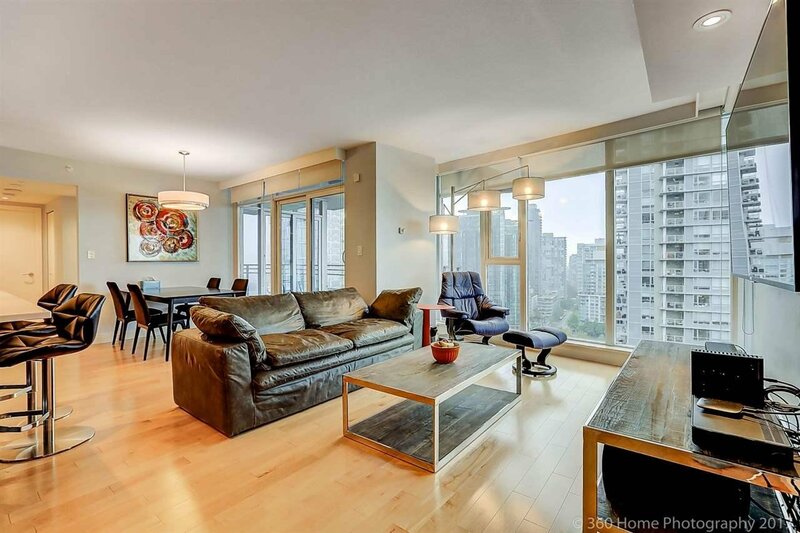 Walking distance to Stanley Park, beaches, restaurants and world famous seawall. 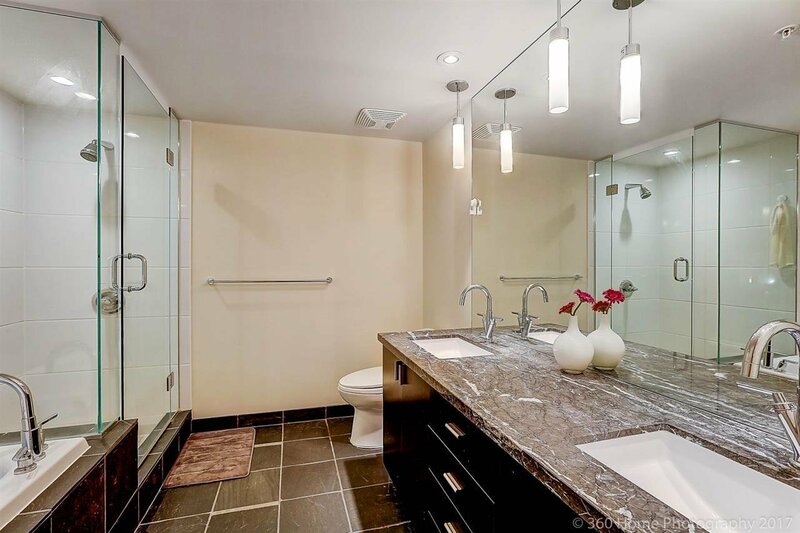 Please to show. 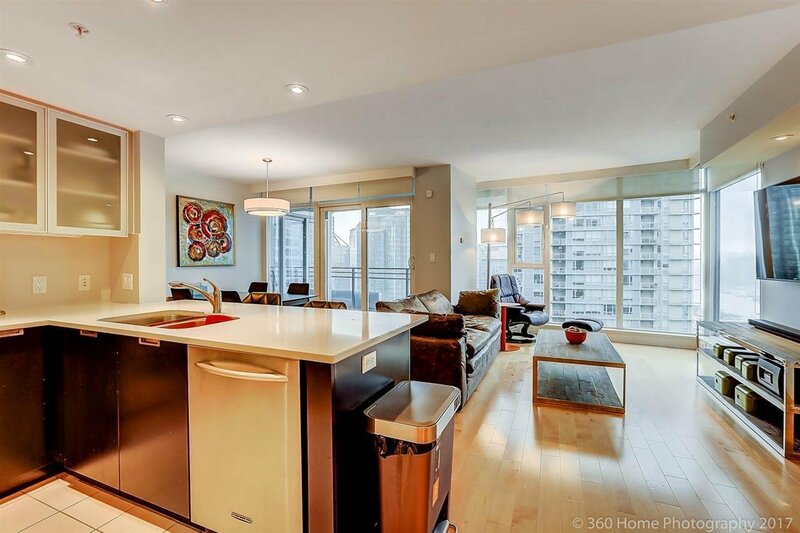 Open House Sat Mar 23 2pm-4pm.